This book explores how we can aspire to accumulate knowledge about the language faculty in line with Feynman's 'The test of all knowledge is experiment'. 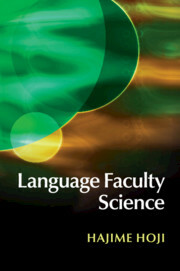 The two pillars of the proposed methodology for language faculty science are the internalist approach advocated by Chomsky and what Feynman calls the 'Guess-Compute-Compare' method. Taking the internalist approach, the book is concerned with the I-language of an individual speaker. Adopting the Guess-Compute-Compare method, it aims at deducing definite predictions and comparing them with experimental results. It offers a conceptual articulation of how we deduce definite predictions about the judgments of an individual speaker on the basis of universal and language-particular hypotheses and how we obtain experimental results precisely in accordance with such predictions. In pursuit of rigorous testability and reproducibility, the experimental demonstration in the book is supplemented by an accompanying website which provides the details of all the experiments discussed in the book. 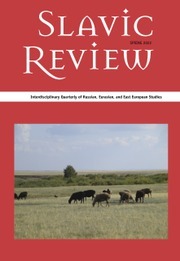 The book is of great importance in biolinguistics and language evolution as well. Hajime Hoji is Associate Professor of Linguistics and East Asian Languages and Cultures at the University of Southern California.